Happy new year guys! All is well on my end. I hope the same goes for you. 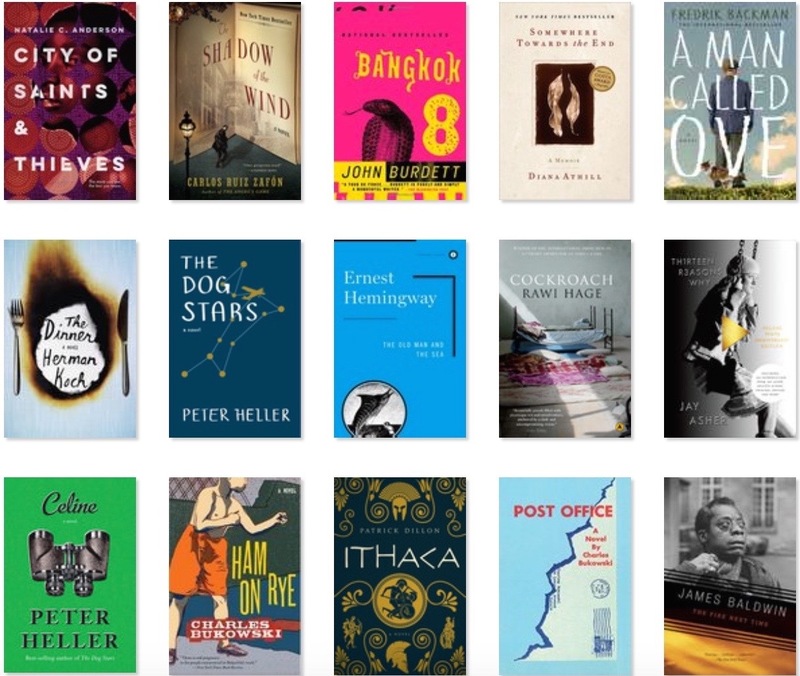 Last year with the help of Goodreads I set a goal to read thirty books. The covers of all the books I read in 2017 are pictured above. I use my Goodreads account to read book reviews, rate books and track how well I’m doing with my reading goals. The books I liked the least were The Fig Eater by Jody Shields and The Old Man and the Sea by Ernest Hemingway. I know The Old Man and the Sea is considered a classic but it just didn’t do it for me. Maybe I’ll read it again later in life and be moved profoundly. Or maybe not. 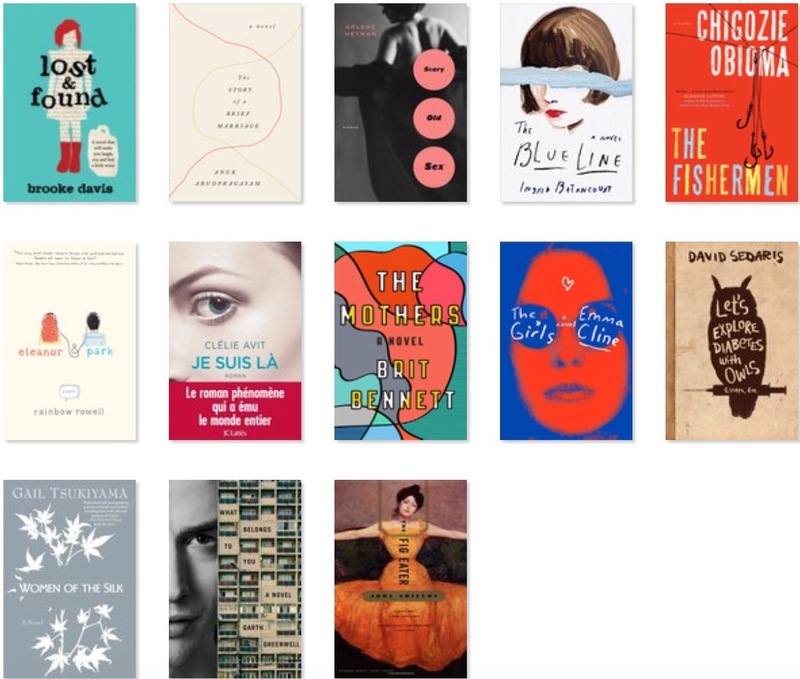 My goal this year is to read 45 books(eek!) and include some non-fiction authors. I very rarely read non-fiction but I enjoyed the memoir Somewhere Toward the End by Diana Athill last year. 30 is a lot. 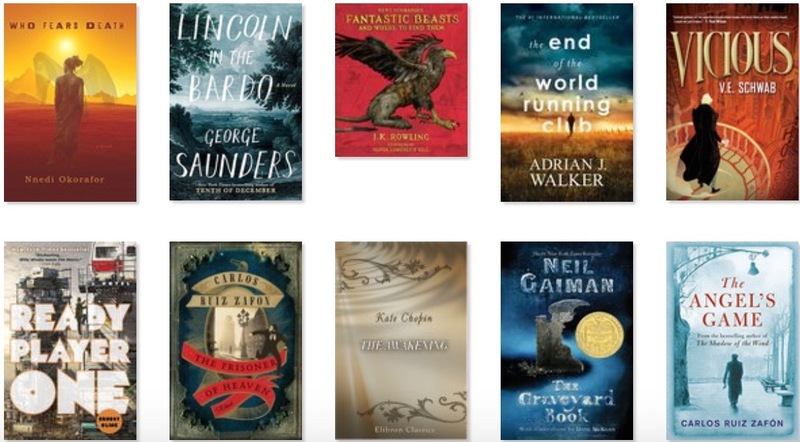 Now that I have reserved my Fridays for reading only, (no social distractions) I think I can do 15 books this year. Good luck to you, my friend! Thank you! Keep me posted on how you do this year.